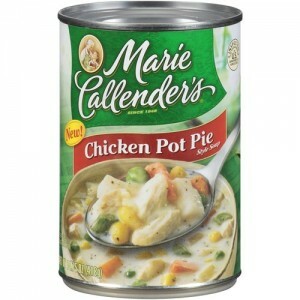 Get a free Marie Callender’s Soup from Kroger. To get this for free, select “Canned Goods and Soup” on the left side tab. Click on the link below the item. You have to sign in to print the coupon. 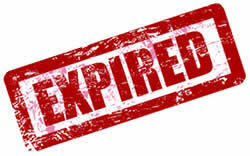 Expires 04/07/2013.